Handmade Ceramic Furniture Knobs. Ideal for Drawer, Dresser, Cabinet, Wardrobe, Cupboard and Almirah. 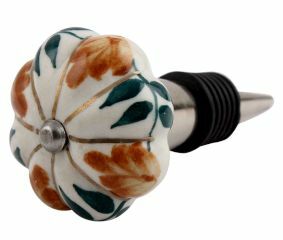 Available in Silver, Golden and Antique Fitting.